Parcels To India is a company that facilitates the clients all over the globe with its fastest, the most reliable and cheapest cargo delivery from UK to India. 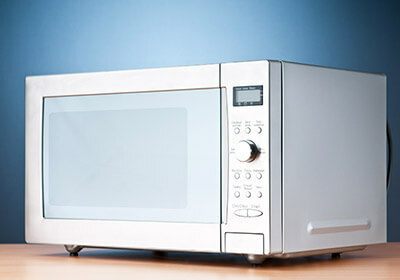 If your kitchen needs an imported microwave oven delivered from UK to India, then Parcels To India is the best place online. We are at your service and deliver your microwave ovens at cheapest sea cargo shipping prices online. 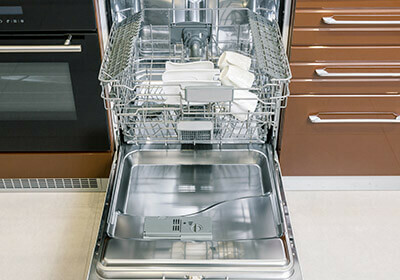 We have a huge and reliable delivery network in India so if you plan to dispatch your kitchen accessories from UK to India, then make a call and we are here to serve you with our cheapest rates for sending kitchen appliances to India from UK. We have well scheduled sea shipping networking along with air cargo connectivity from UK to India to warm your kitchen with your shipments in time. 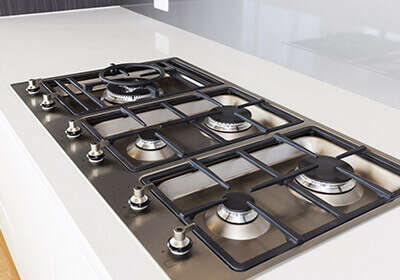 If you plan to arrange your kitchen with branded equipment but hesitate just thinking about high freight rates then we offer best and lowest freight rates to help you in this issue. Parcels To India is a well committed company. Its motive is to give best facilities at door step of its clients. We deal in both, sea and air cargo shipping procedure for your kitchen accessories from UK to India by sea or air cargo. 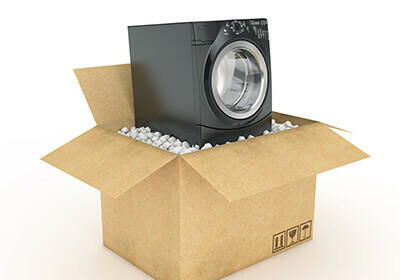 Parcels To India is your number one choice for shipping kitchen appliances from UK to India at the cheapest online rates. 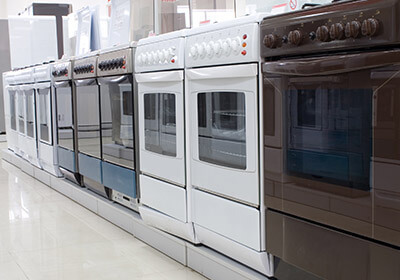 UK’s kitchen appliances are reliable and are seeing a surge in demand in India hence we offer a specially designed service for sending all types of kitchen appliances from UK to India. 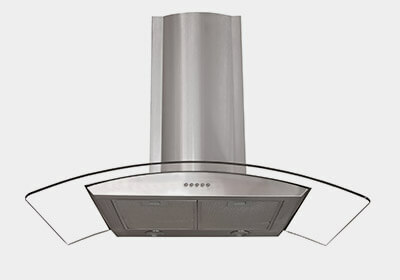 We offer a swift, secure and reliable air and sea shipping service for all kitchen appliances from UK to all over India. 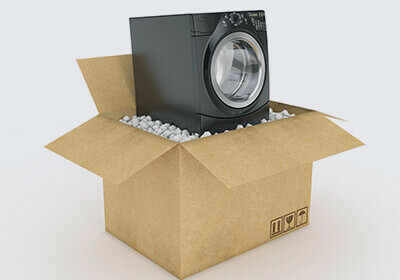 Kitchen appliances are fragile in nature; therefore we have strict safety procedures and fool proof handling techniques for maximum safety of your consignment. Our uncompromising security parameters ensure your consignments get to you in one piece. Contact us now for the cheapest quotes on sending parcels to India from UK.